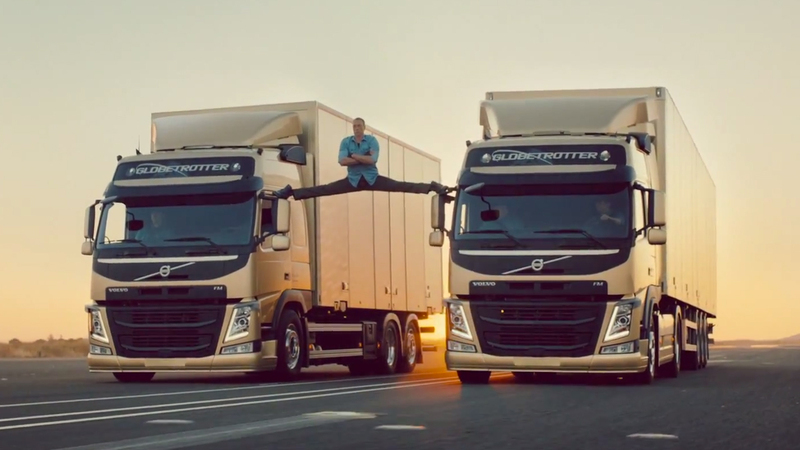 A new Volvo spot featuring Jean-Claude Van Damme won the internet this month. The action film star performs his impressive trademark split between two reversing Volvo FM trucks, demonstrating the stability and precision of Volvo's dynamic steering. 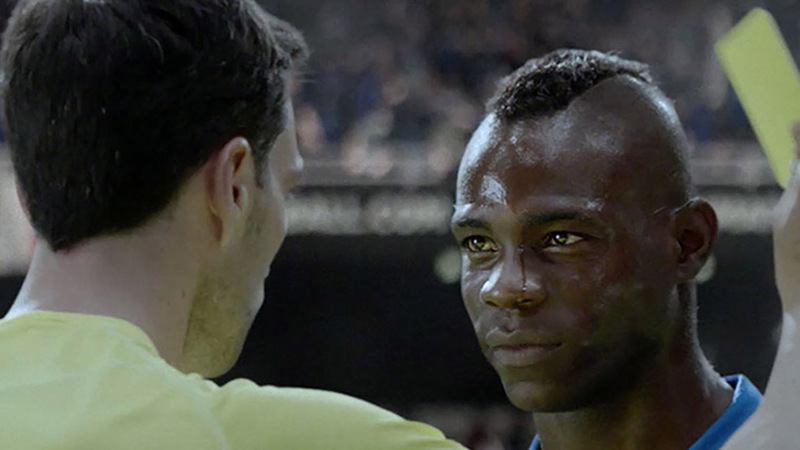 The video has over forty-five million views in just over a week and has made the list of The 20 Most Viral Ads of 2013. But in the land of memes and viral videos, you can't really declare success until you've been spoofed by Channing Tatum. Volvo has revealed that the stunt was real and executed in just one take following three days of rehearsals. The final version was taken within a 15 minute window to capture the perfect morning light. 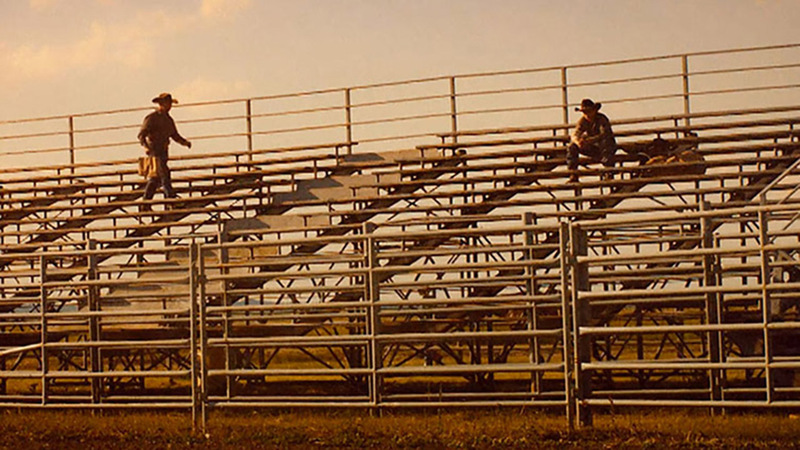 Mill colourist James Bamford worked with director Andreas Nilsson to enhance the natural feel of the sunrise. We received several questions for James on our Facebook page that are answered below the video. 1. How did you decide on the look for the video? The Agency, Director and DOP had a clear idea of what they wanted to achieve for the look of the video. Volvo has a very nice print campaign which is very glossy, making the trucks contrast and look slick. This was the benchmark before we started playing around with different looks that depicted sunrise. In the end, we achieved a natural filmic feel whilst keeping the trucks as glossy as possible. The grade enhanced the natural feel of the sun rising with an array of oranges and yellows which was offset nicely by an extra reversal look encompassing a dusty purple low range shadow. 2. Were you given creative freedom over the grading decisions? Grading is generally always a very fluid process. There is never really a rock solid look that is applied to the material. It is a process that the director/dop and the colourist go through that ends with all parties experimenting and achieving a feel/look that we are all happy with. 3. What software package did you use? Baselight is what the Mill uses and is my preference for any grading scenario. Baselight delivers. 4. Was it hard to acheive the final look in terms of technical requirements? Technically the process is very simple. The spot was shot on Arri Alexa and I graded the raw arri files (at logC). This gives me the most scope. The DOP Ed Wild did a fantastic job shooting the spot so it wasn't too hard to get it looking good.